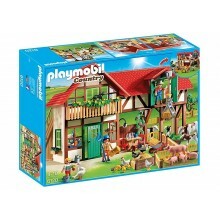 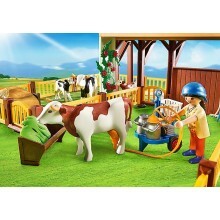 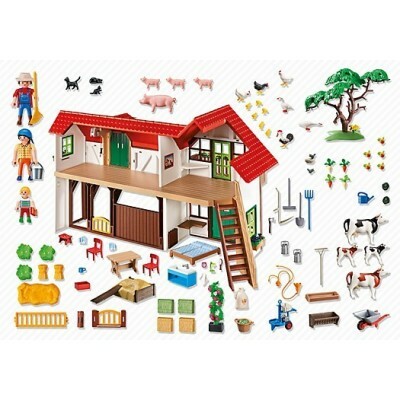 Playmobil Large Farm 6120 Including stables, tool shed and a living area for the farmer's family. 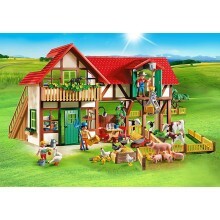 Size ca. 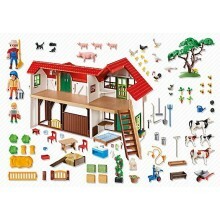 58 x 39 x 28 (LxWxH).